The report shows the number of mothers who are choosing to leave their workforce and stay at home is on the rise and that is why the word Stay-at-Home Moms or its acronym SAHM is popping up on today parenting. Stay-at-Home Mom is a mother who has chosen to leave her paid workforce to stay at home to take care of the children and domestic duties. This one of the main reason that makes most mothers decides to stay at home. When every mom gives birth, they become more attached to the baby. Mom feels that their kids are safer when on their hand. They don’t trust anyone with the baby. Other it becomes hard to detach to their children as a result decides to stay at home and look after them. Most moms whose salary is not enough to pay the cost of child care chooses to live at home to look after their children rather than add another extra expense in the house. Mom who has a demanding job- work long hours or work the entire weekend and earns a salary below minimum wages they wonder whether the job is worth all the stress. Sometimes it even becomes hard to manage between the family and the job. They decide to quit due to job pressure and look after the family. Nowadays it becomes hard to find a good caregiver, so moms decide to stay at home to look after their children. Moms who are married and their spouse have enough money to cater for family expenses choose to stay behind at home to take care of the children as the husband becomes sole breadwinners. Finally, there is a partner who wants their wives to be at home to take care of the children and house duties. For that reason, mom quit the job to be at home. What are the duties of Stay-at-Home Moms? Everyone recognizes the work as the only job that you receive a paycheck, get a pay rise, have vacation leave, sick leave, and monthly leave. Being a stay at home mom the society view it as is not a job. That why everyone keeps on asking every day what do stay-at-home spend the whole day doing. Most of them have the traditional thinking the only job that Stay-at-Home Mom does the whole day is sitting in front of the television watching soap operas and babysitting. To clear that confusion and to change the mentality of society what they think about Stay-at-Home Moms let me share what duties Stay-at-Home Mom does. The responsibility of the chef is preparing recipes, planning menus, shopping for ingredients, cook and ensuring clean kitchen condition. Does an average mom perform all those jobs? The role of the accountant is creating a budget, balancing the budget, recognizing cost saving opportunities and paying bills. When it comes to household budget moms manage a monthly, weekly, or daily budget of our home, we try to find all the ways that we can minimize expenses and also help in paying bills. Housekeeping is one of the jobs everyone known that mom keeps doing all day. For sure mom we spend most of our washing clothes, dusting, cleaning dishes, picking up toys, removing tough stains on the floor, carpet and our clothes we always feel like we have a mop on our hands. 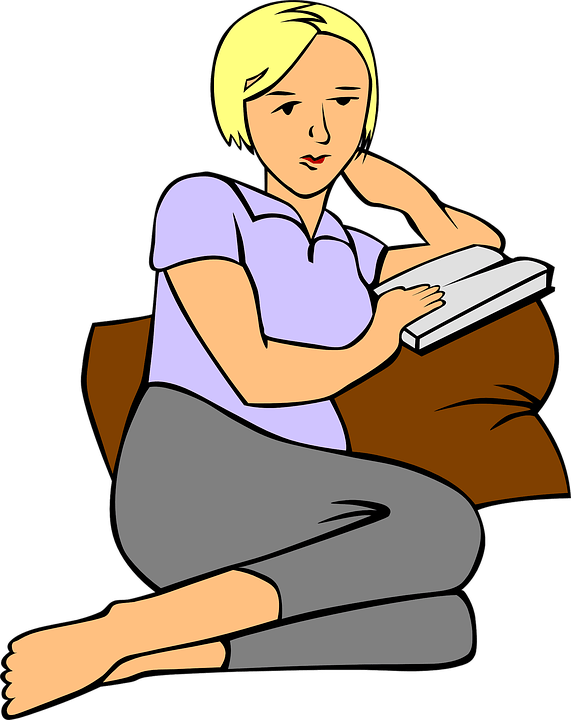 Mom we do the work of the teacher from we teach our children manners, self-confidence, first word, colors and as they grow, we help them with their homework and school projects. The babysitter is one of the most important duties for the Stay-at-Home Mom. We take care of the baby full-time and their needs mostly at the tender age. Moms are like taxis we take our kid to school, to the hospital, shopping and ensure they have arrived safely and the right time. Moms how many times you have checked you the baby temperature to check whether your baby is okay and after realizing there is a problem you prescribed the best medicine of your child. The funniest thing your baby gets healed after your medication. Isn’t the job of the doctor or nurse? There is one thing society doesn’t know about today Stay-at-Home Moms they not only attends house duties and taking care of the children they do online jobs, do home business and make homemade products and sell them to earn money. Stay-at-Home Moms are still Work-at-Home Moms. At least for those who have been asking what Stay-at-Home Moms do all day and Stay-at-Home Moms who don’t know, they’re job description there you have it.